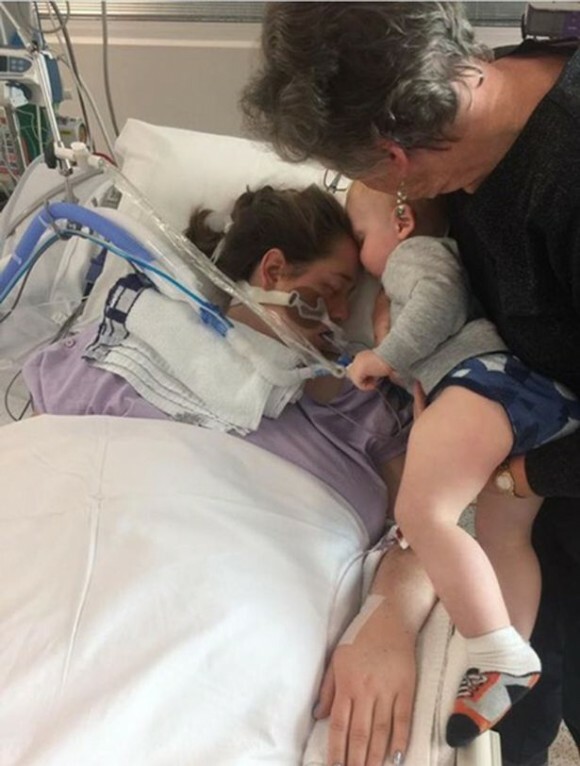 In a heartbreaking photo a 17-month-old toddler kissed his mom one last time before she died from brain damage, just hours after doctors performed an emergency C-section to rescue her baby daughter. 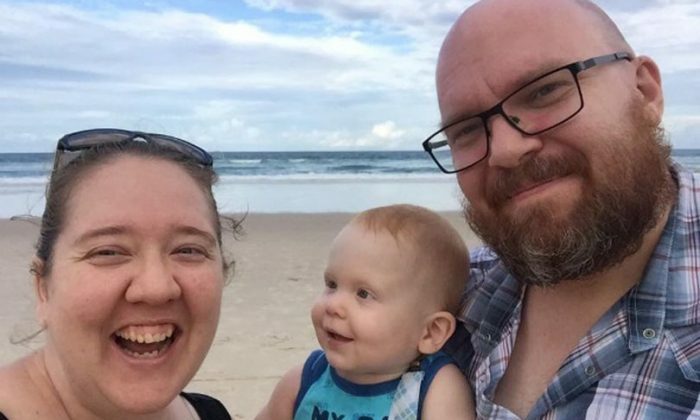 Imogen Petrak checked into a hospital from the Gold Coast in Australia with an ear infection, according to a Go Fund Me page for her now-widowed husband. She was 36 weeks pregnant at the time. The doctors discovered that Imogen’s ear infection had spread to her brain, causing deadly damage. The medical staff rushed to perform an emergency C-section and Imogen’s daughter, Eleanor, was born four weeks premature and healthy. But Imogen’s fate was not as bright. 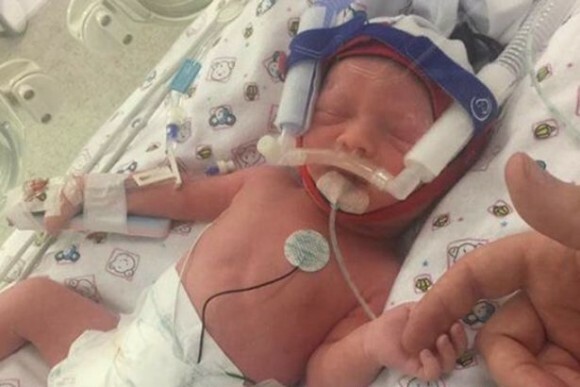 As her vital signals declined, her baby son, JB, was brought in to give his mom one last kiss. The heartbroken father thanked his family for supporting him through the difficult time. “Thank you all for your prayers and well wishes, but God took her home,” Petrak wrote. According to his post, the newborn Eleanor will stay in intensive care for a few days to help flush liquid from her lungs. “Leaving to go home her suitcase she prepared was in the boot, never to be used. At home, her sewing machine on the table, with unfinished work for Eleanor,” the heartborken father wrote. 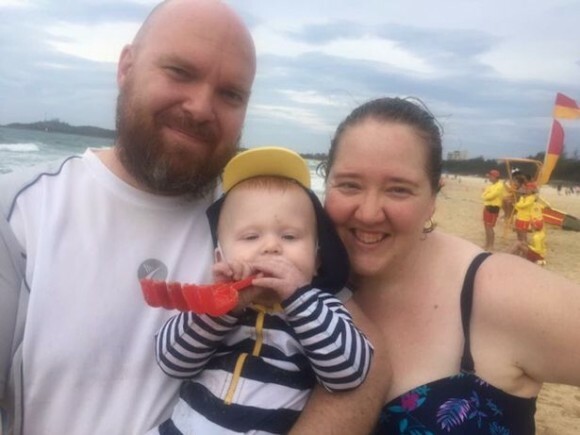 Renee, the head of a local playgroup, which Imogen attended with her toddler son, started a Go Fund Me campaign to help the widowed father of two. According to the Go Fund Me page, Imogen and John attended Lifehouse Christian Church. The campaign has raised over $84,000 so far.